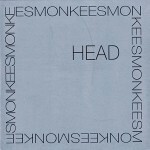 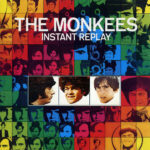 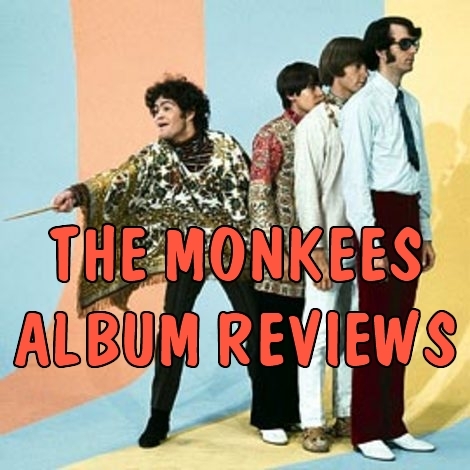 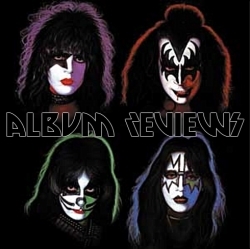 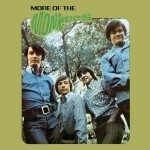 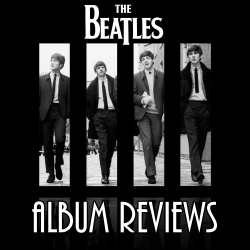 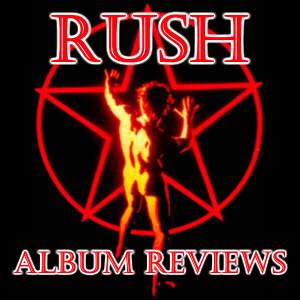 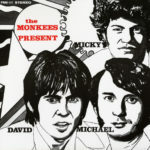 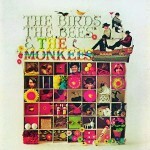 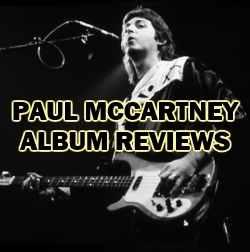 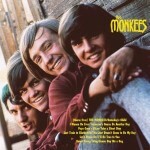 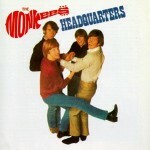 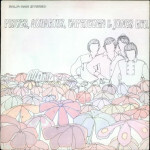 The Monkees Album Reviews - HOKEYBLOG! 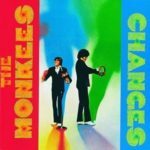 No review of the most recent Monkees record? 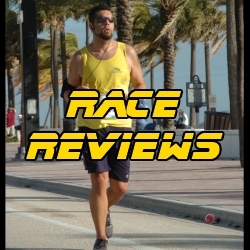 Would love to hear your impressions/opinions.